The first two Alien movies are easily in my top 10 favourites of all time, probably top 5 if I ever bothered to give the list any serious thought. 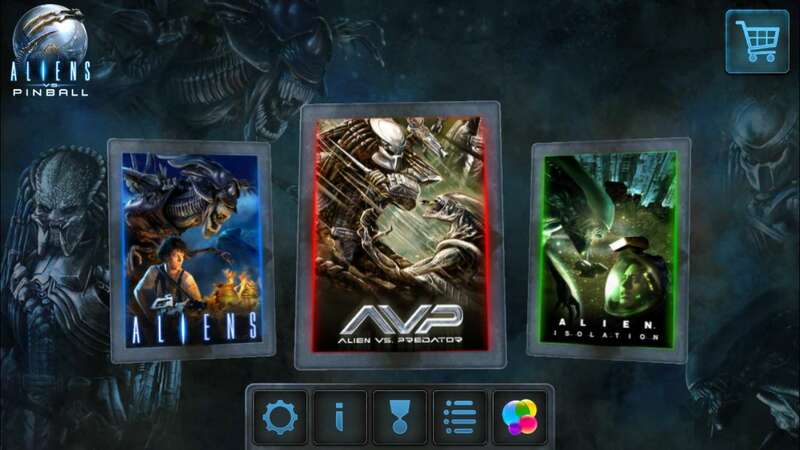 AVP and the other sequels, well, not so much. 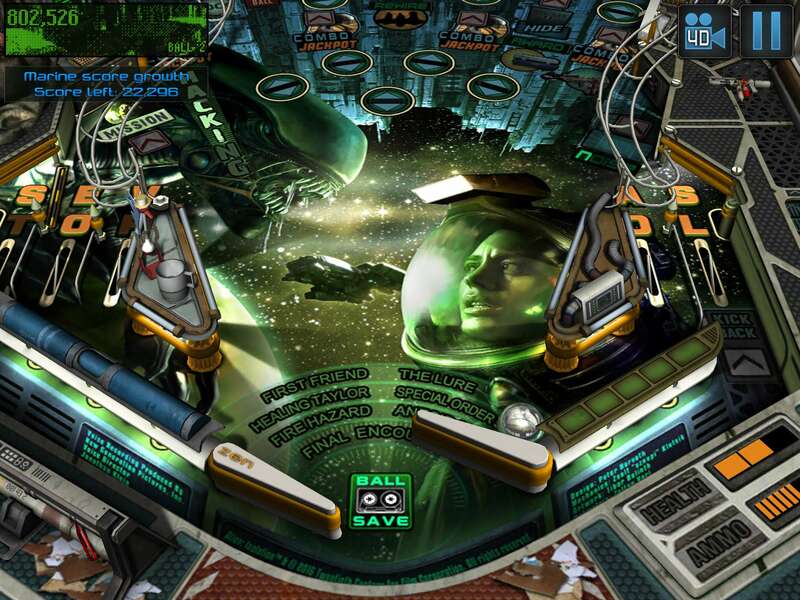 The three tables in Aliens vs. Pinball are very good. 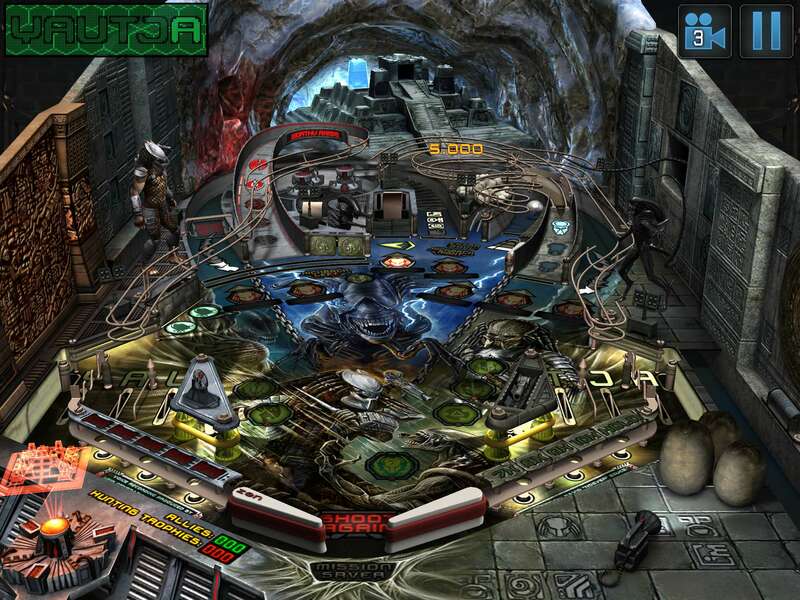 The Aliens table is my favourite, and it also seems to be the most forgiving after a few games on each. It’s worth playing these tables while wearing headphones because a lot of effort has been put into the audio. The ambient sound effects are extremely atmospheric, and there are plenty of samples from the movies (and the game on the Alien Isolation table). 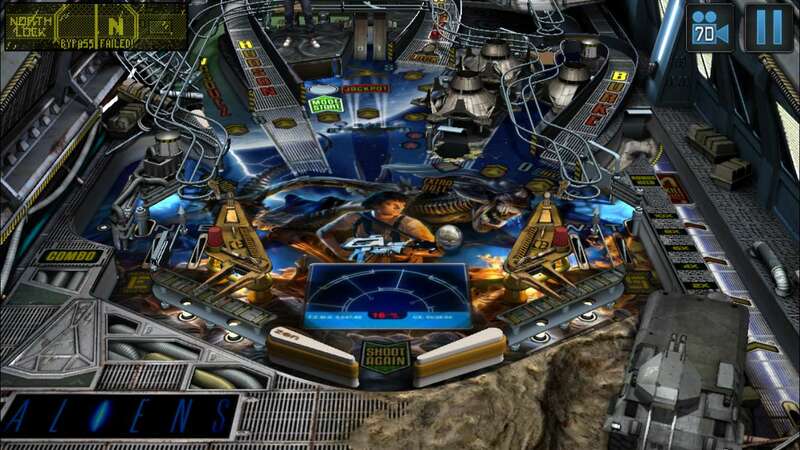 A few of the Aliens samples did make me smile, because they were not the same ones that have been worn out through years of overuse, although the predictability of Hudson’s ‘Game Over’ line almost made it feel like a lazy inclusion. Note – almost, because it is a true classic, right up there with ‘I’ll be back’ in my opinion, and I would have been shocked if it had been left out. The AVP table is arguably more fun than the film. I can’t rate the Isolation table against the original game because I haven’t played Alien Isolation. I know I should have, but I’ve had to really cut down on gaming (and posting on Arcadelife, which you probably noticed) as I am using the majority of my free time for writing novels. 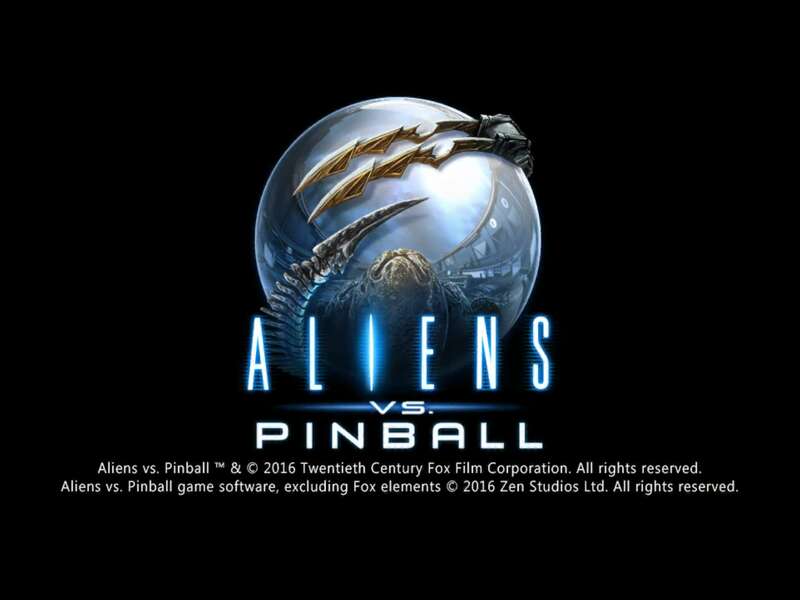 Overall, Aliens vs. Pinball is a great addition to the already substantial mountain of Alien games, movies and other media. I didn’t hesitate in paying for the full unlock (less than five quid) and I am having a good time with all three tables. You are currently browsing the ArcadeLife : Life vs Video Games blog archives for April, 2016.